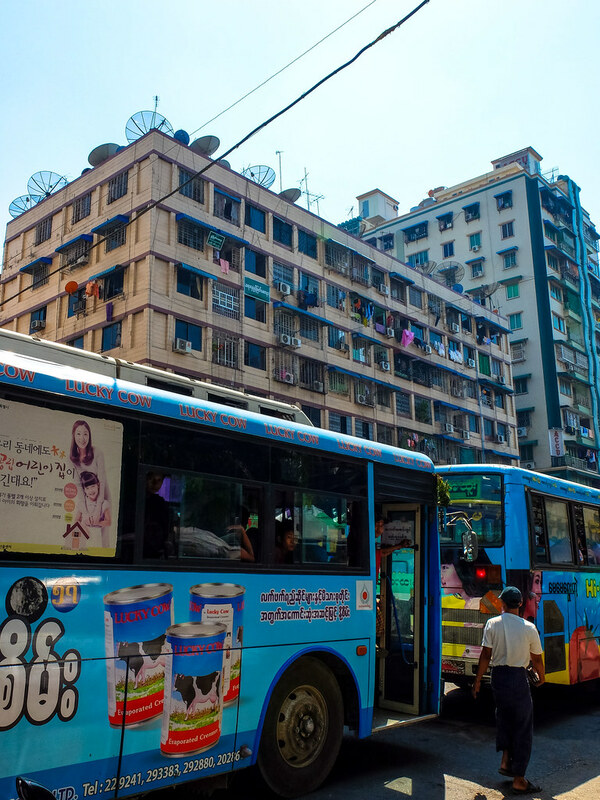 Another over-night bus trip from Nyaung Shwe/Inle Lake brings me back to Yangon, the former capital of Myanmar and almost at the completion of my one week trip. 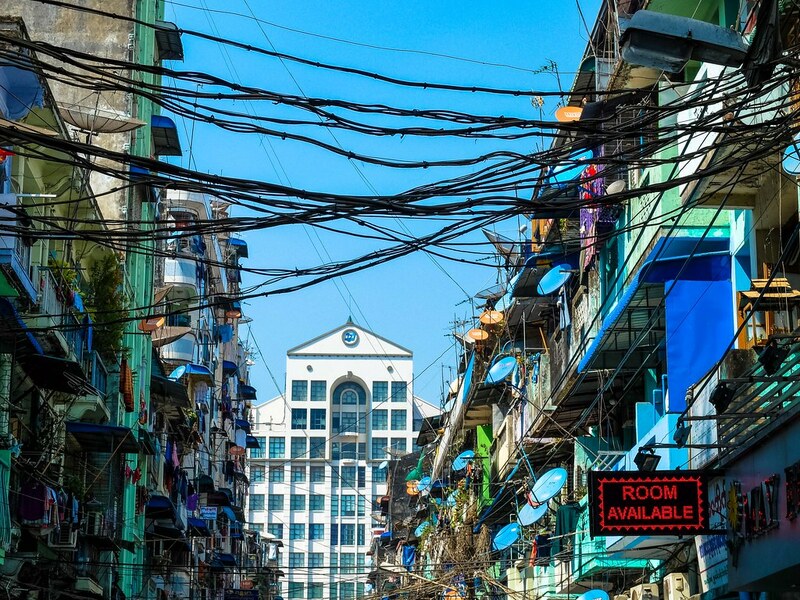 I stayed in Yangon for one more night before catching my departing flight the next day, enough one whole day to at least see parts of the city and have dinner with some friends who has been working in the country for quite some time now, setting up one of the first Myanmar telecommunications infrastructure. 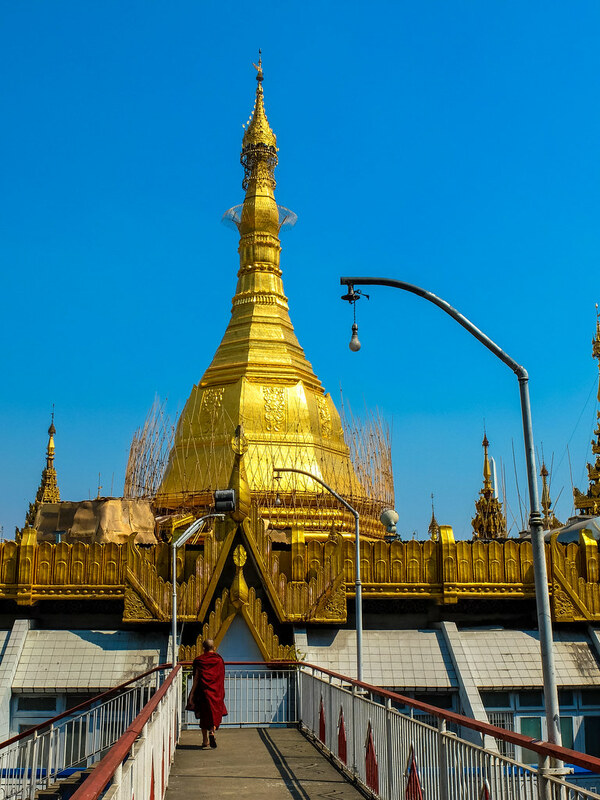 Accommodation wise, I booked a hostel somewhere close to popular Bogyoke Aung San Market (Scott Market) and the Sule Pagoda , where most of the budget accommodations are located and most of the usual street actions are. 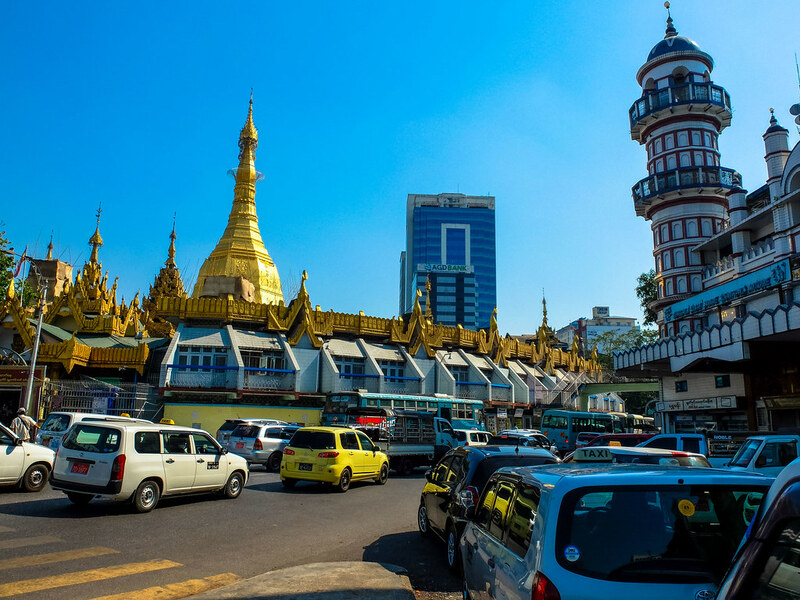 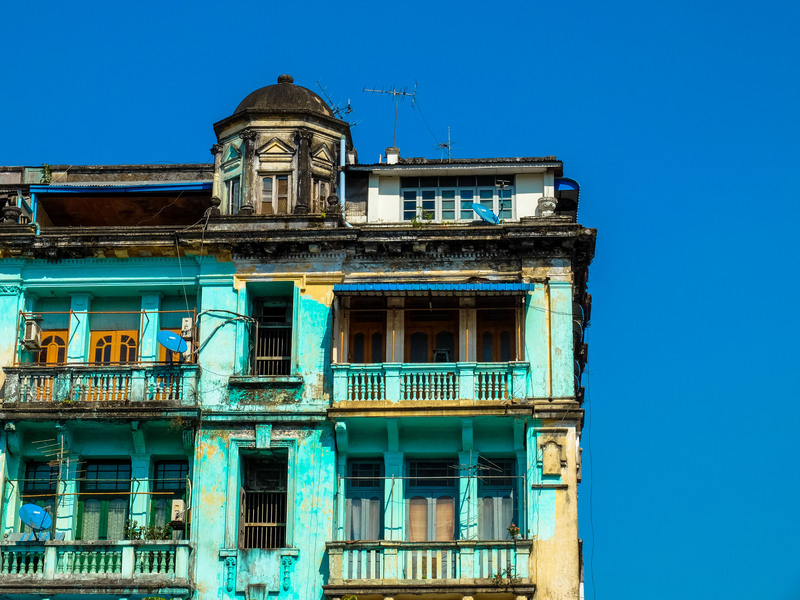 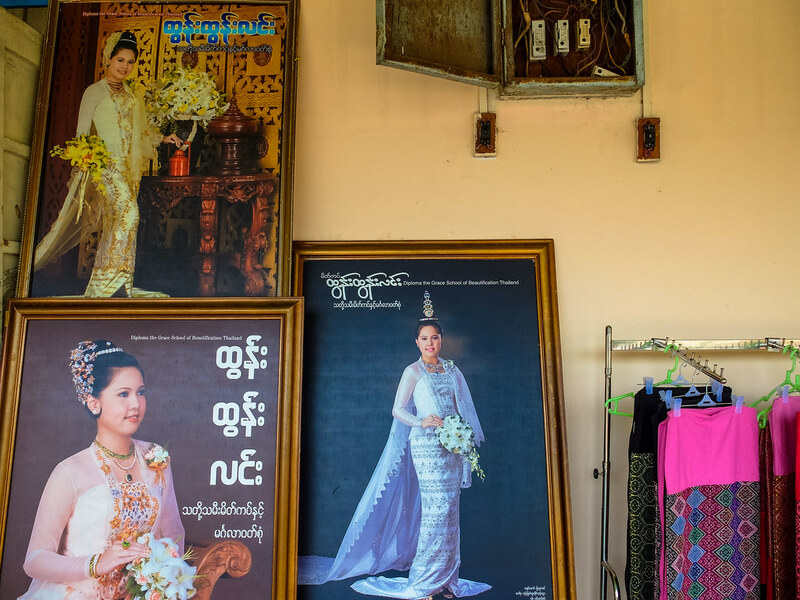 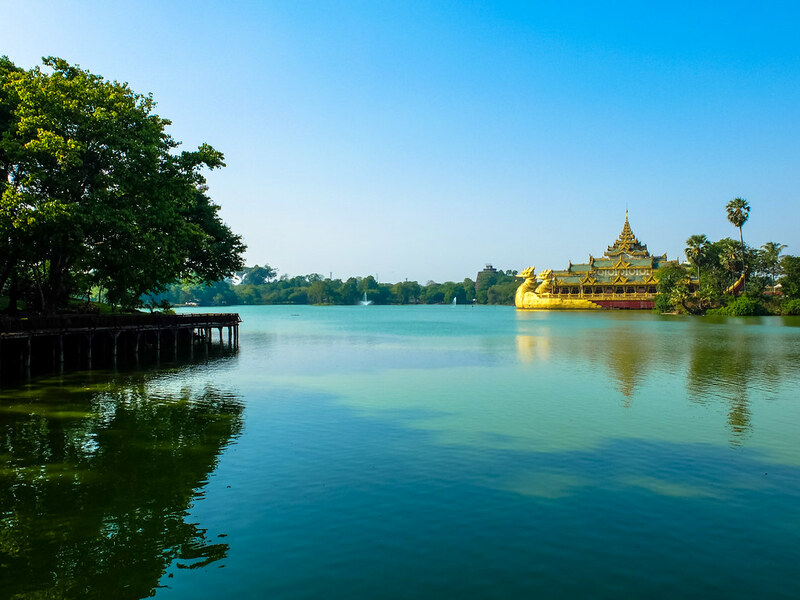 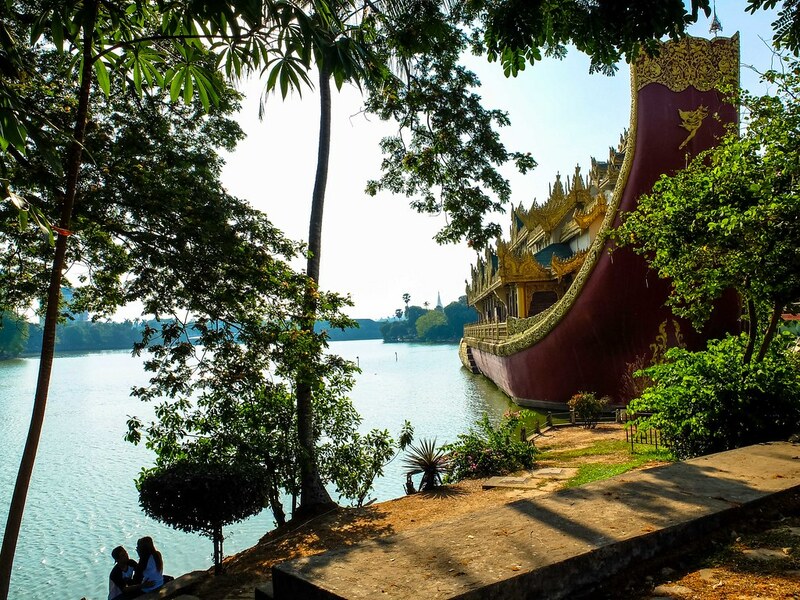 Visiting Yangon is incomplete without walking the downtown area, for here is exactly where you will experience what the old Yangon feels like and what possibly it would become once all the drilling and borings are completed. 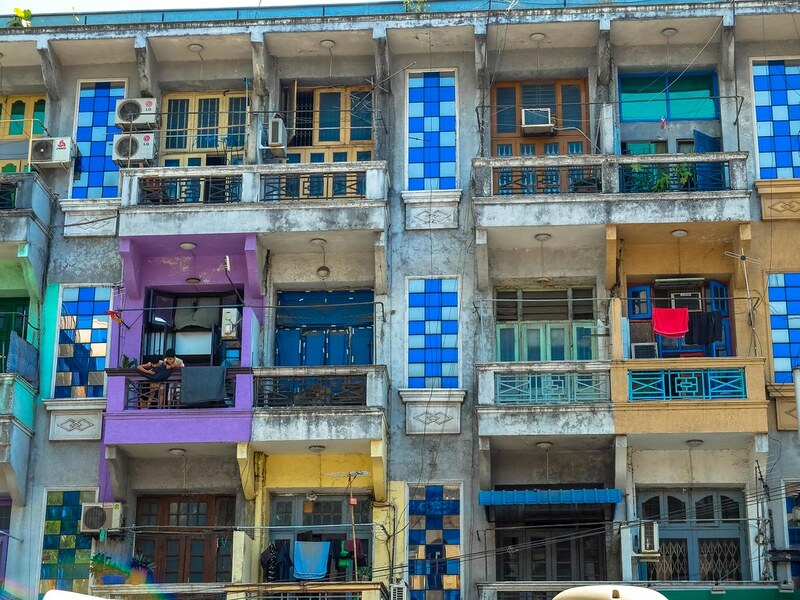 The old and colorful remaining colonial style residential complex, which soon will be standing side by side with a 5-five star hotel or a new high-storey condominium. 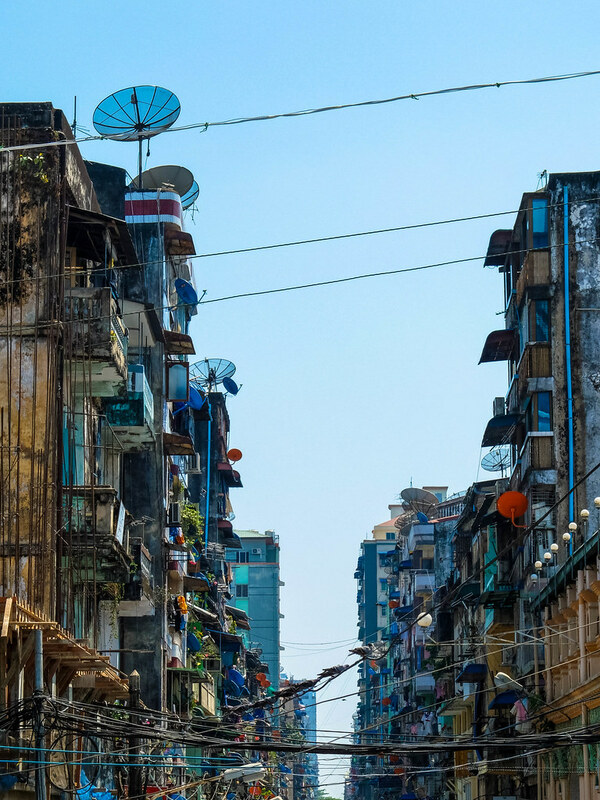 The under-construction overpass bridge which once completed at least will make it easier and safer for pedestrian to cross the street. 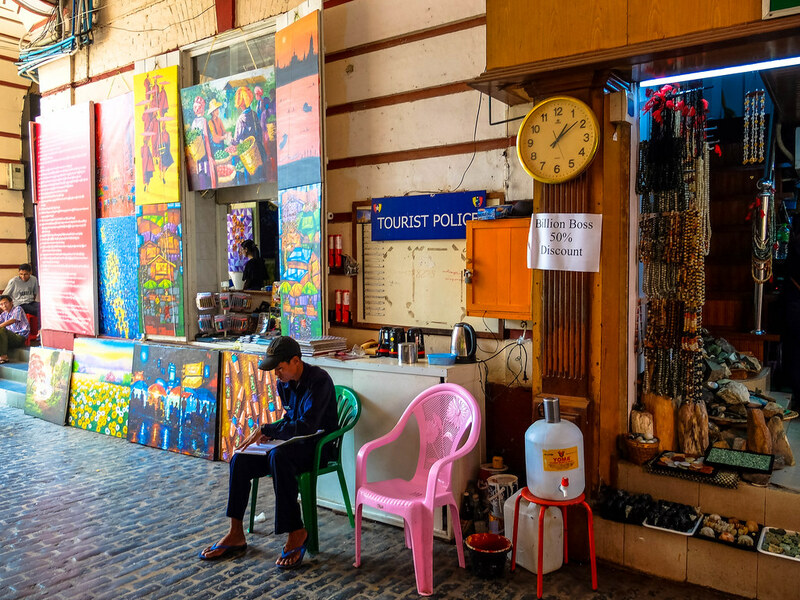 The newly open air-conditioned malls, a significant contrast against the street vendors that adds character to every corner of the downtown area. 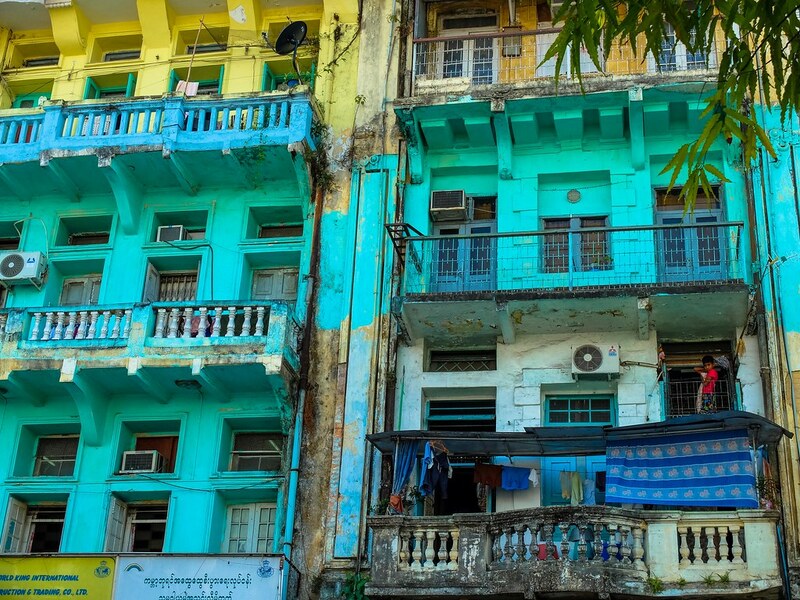 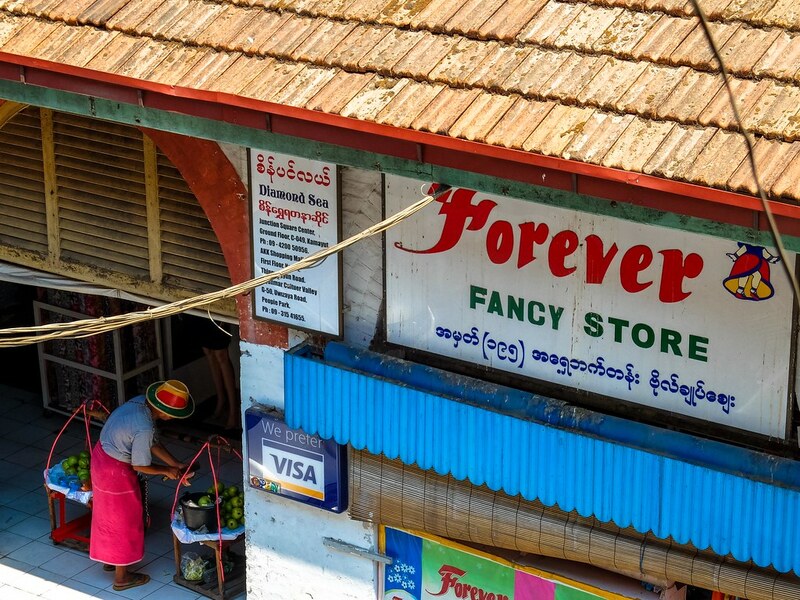 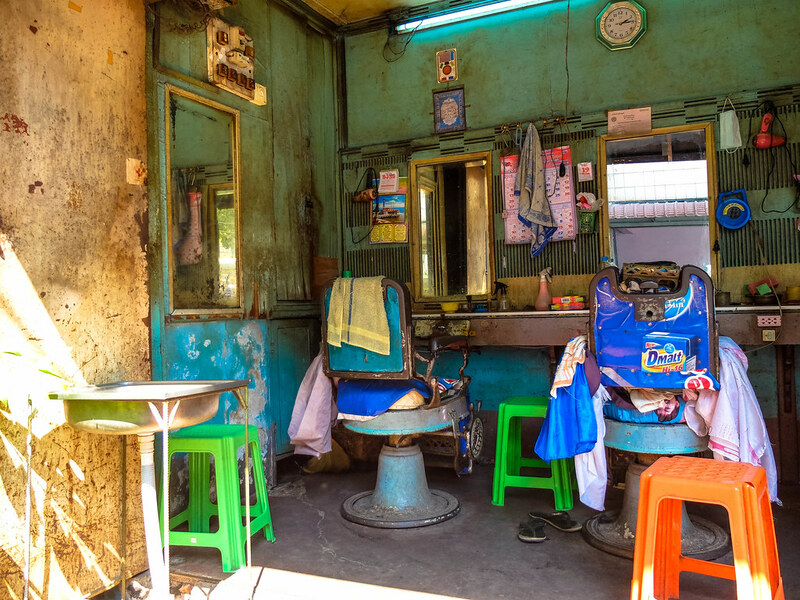 I wonder if the thing that makes Yangon a city to discover will soon be gone. 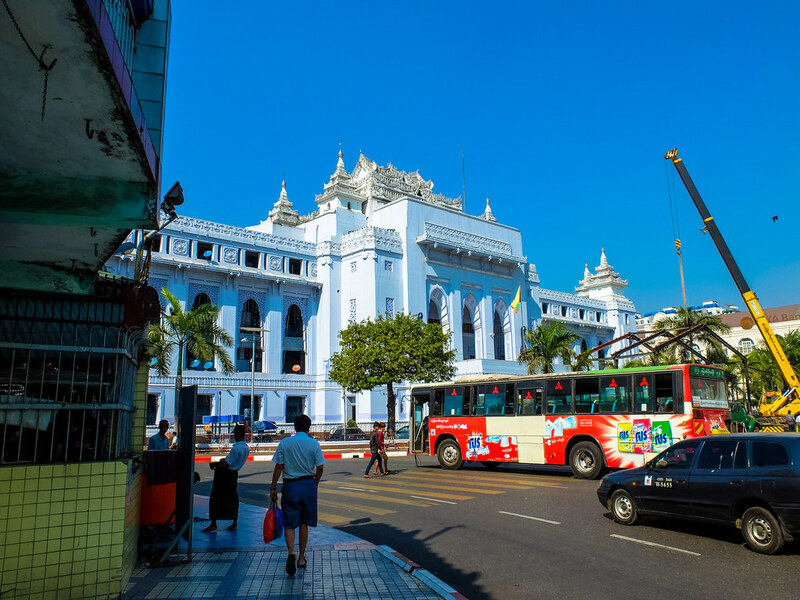 Progress is good, progress is inevitable, but it is my deepest hope that Yangon will find the balance between the old and the new, not to become another cliché South East Asian city. 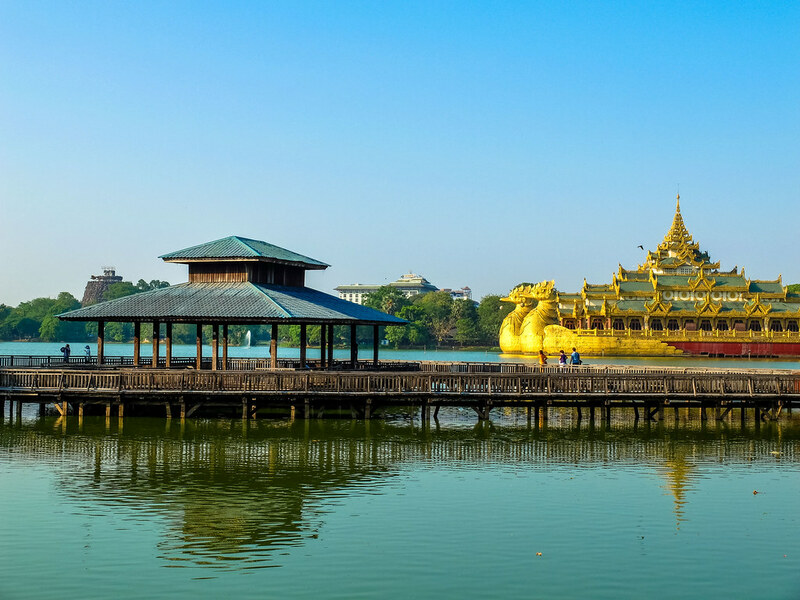 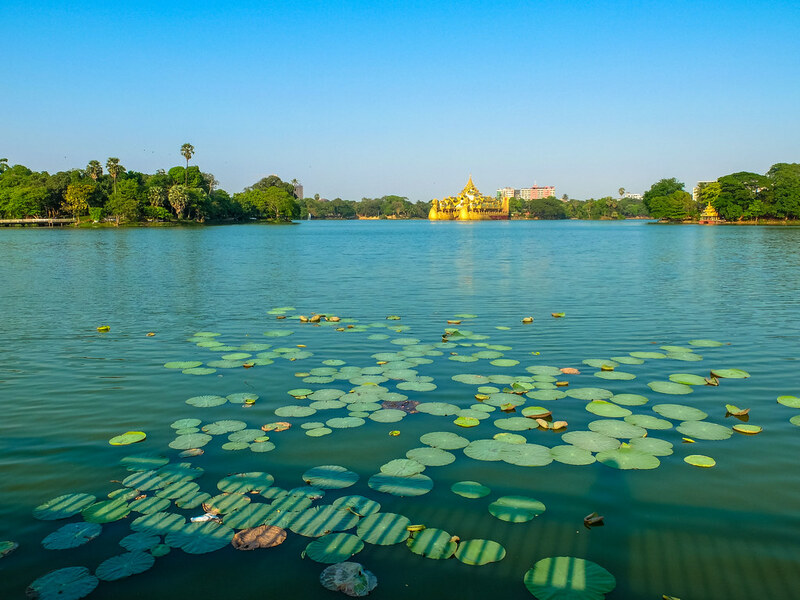 From the downtown action, I decided to spend the rest the afternoon and visit one of Yangon’s beloved green space, the Kandawgyi Lake and Nature Park. 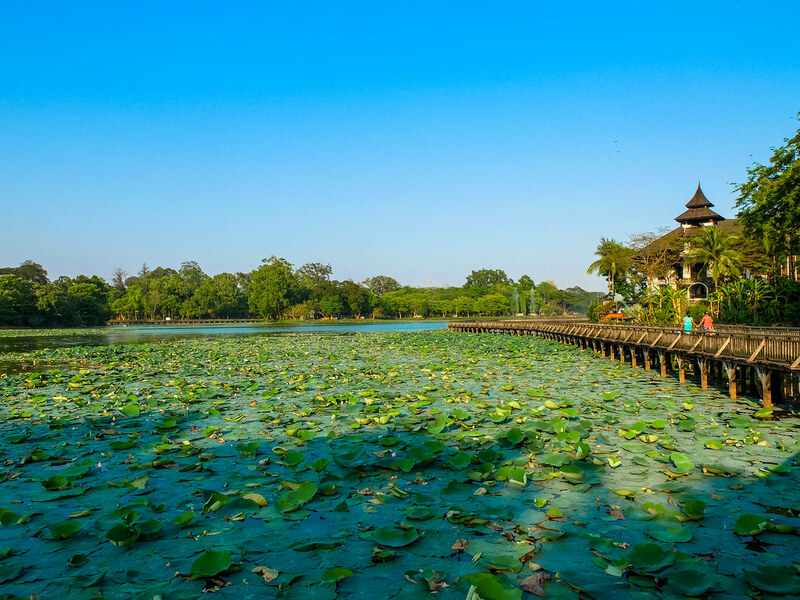 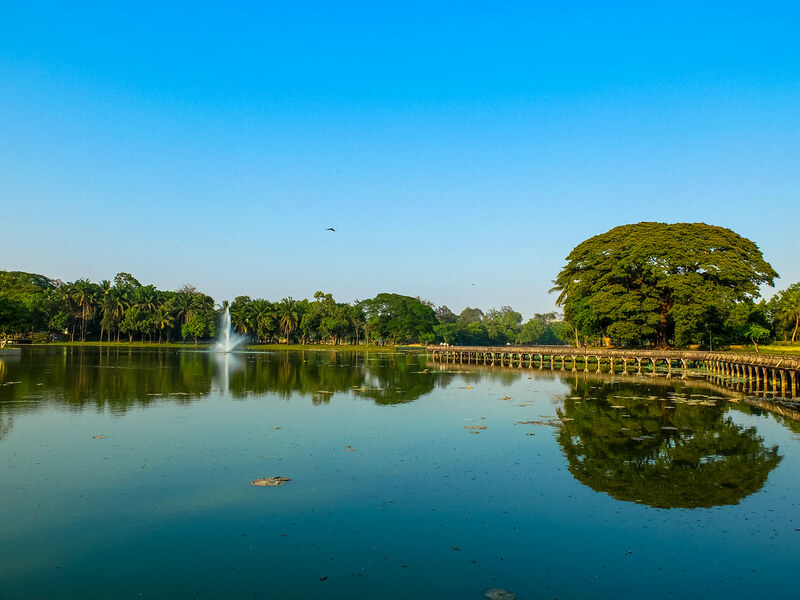 An artificial lake built during the British colonial times as a way of providing clean water supply to the city, Kandawgyi Lake and the adjacent park is a good place to relax and stroll, with a beautiful panorama together with the Karaweik, a replica of the royal barrage in the middle of the lake. 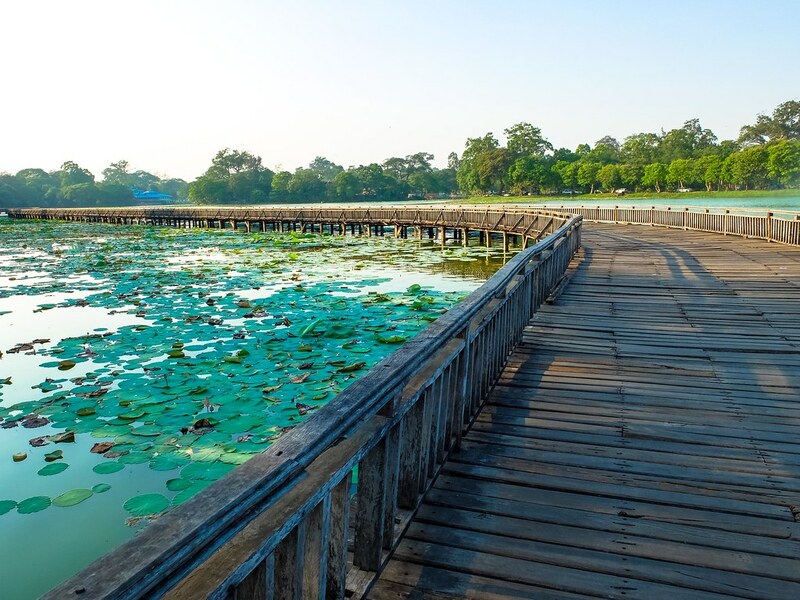 The boardwalk around the lake requires maintenance, with some steps missing or broken, so one must be careful when stepping into these planks. 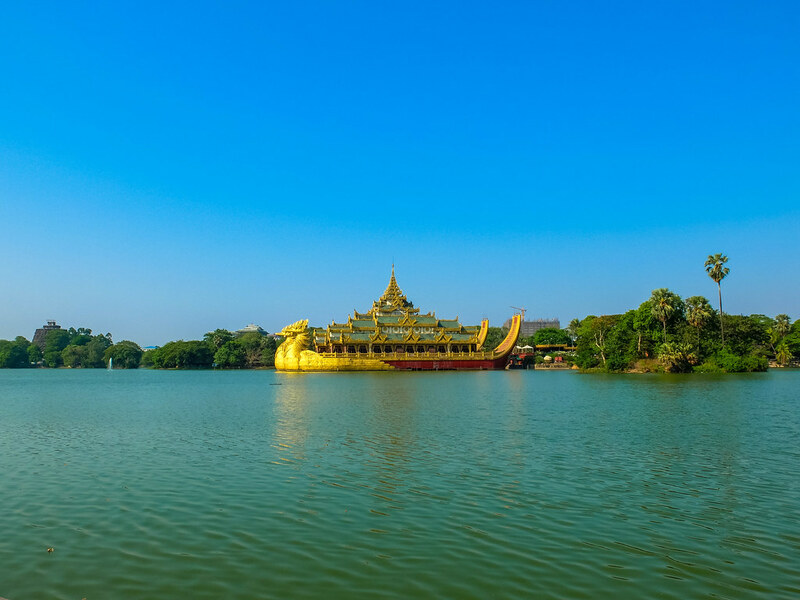 But if you can walk from one side of the park to the other end, you will find yourself so close to Yangon most important religious site, the Shwedagon Pagoda.